What If Remembering Everything Was Possible? Imagine that by some freak chance of nature, you are blessed with an unforgettable memory. You will no longer forget birthdays, anniversaries, presentations, or work deadlines. You would perform perfectly on every test that required using your memory. Gone will be the days of being absent-minded and forgetting your car keys or important documents for meetings, or having to face embarrassing moments when you can’t remember your third-cousin’s name. Sounds incredible, doesn’t it? 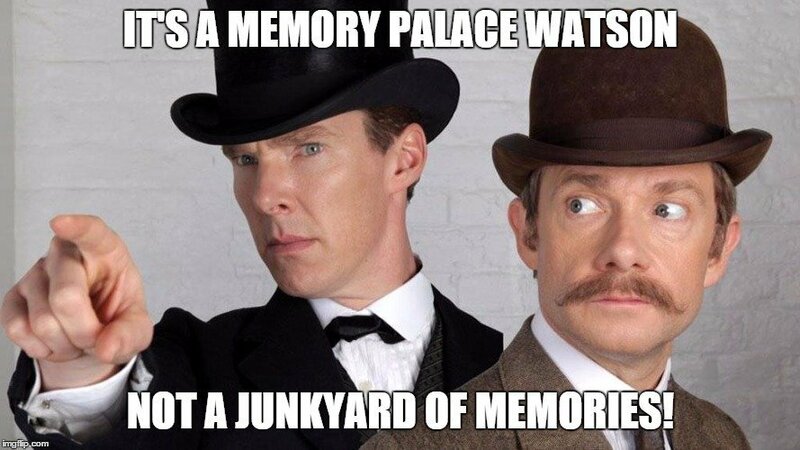 Don’t you wish that you had such an amazing memory? Be careful what you wish for, however, as every coin has two sides. An infallible memory is no exception to that rule, but we’ll get back to that a bit later. The Greek word thymesis means remembering, while hyper refers to excessive or unusually high. Hyperthymesia is also known as piking or hyperthymestic syndrome, and is a condition in which people maintain exceptionally detailed memories for events that have happened in their past. 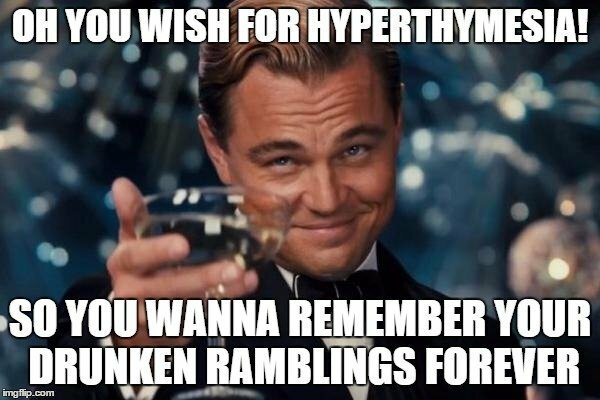 The memories of past personal events are called autobiographical memories, and it is these memories that people with hyperthymesia remember the best! Therefore, they are also sometimes referred to as individuals who possess superior autobiographical memories. Hyperthymestics differ from people who have an exceptional memory due to use of various mnemonic (any technique that aids memory retention) strategies or devices. People who enhance their ability to remember things using strategies expend a conscious effort on doing so, whereas hyperthymestics report these memories as being involuntarily retrieved and even automatically encoded (entered in memory storage). Give them a date and day and they will be able to tell you every little detail about what they did, ate, wore, and felt, as well as every last unnecessary detail related to that day. It is almost like a movie playing in their head. Thus far, only 12 cases of hyperthymesia have been reported around the world. The most widely studied hyperthymestic so far is Jill Price, who remembers most of the days between the ages of 9 to 15 years of age, and then everything after the age of 15. Professor James McGaugh has been studying various aspects of Price’s memory since she first approached McGaugh in 2000, which led to a paper in 2006, wherein the term hyperthymesia was first coined. A superior autobiographical memory sounds like the perfect solution to your academic woes, and you probably imagine that Price was an academically gifted child in school. 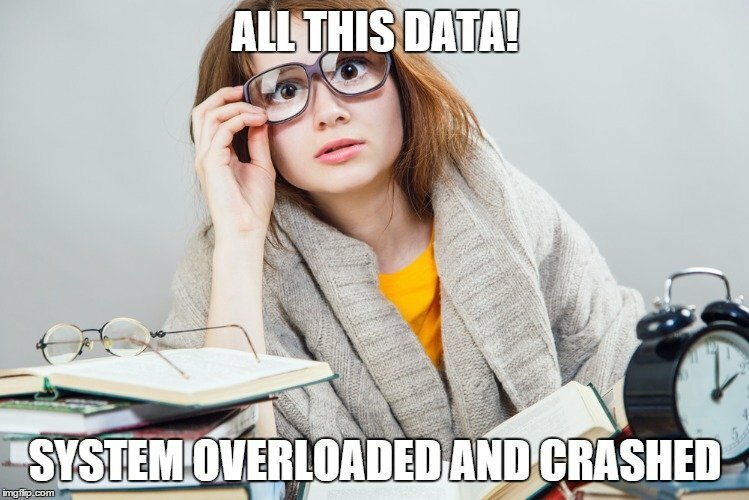 However, it’s important to realize the differences in memory systems. 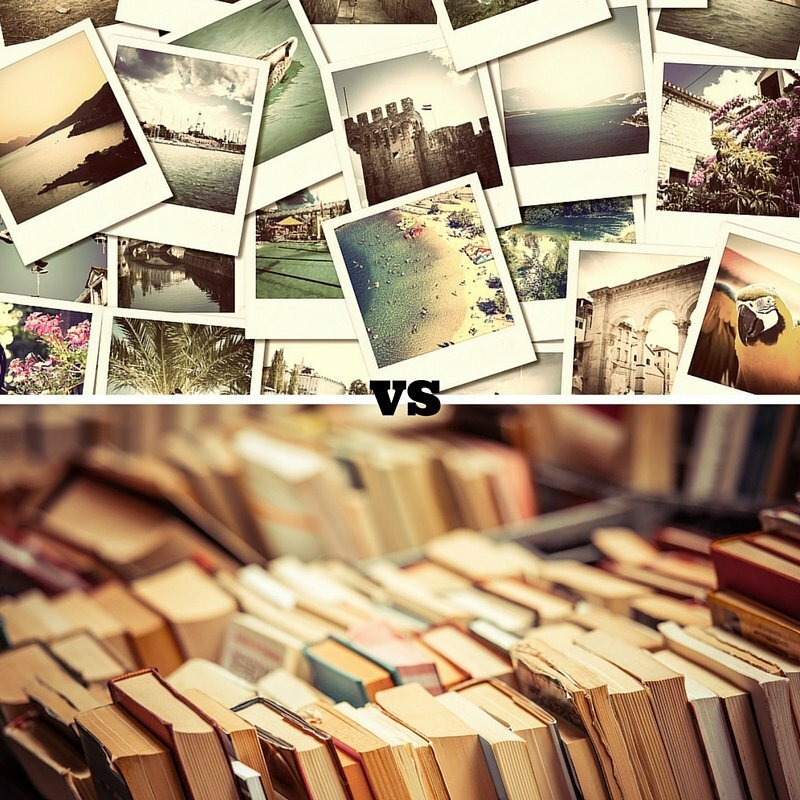 Autobiographical memories are only related to events happening to an individual, whereas the memory for facts and knowledge is represented by the semantic memory system. It is your semantic memory that you draw from for academic performance. McGaugh tested Price for various cognitive traits, such as the ability to learn by rote, IQ tests, language skill tests, and executive functioning (function that aids future decisions based on past memories), as well as autobiographical memory. As expected, she scored high on the autobiographical memory test, but performed very poorly on the rote learning test. When asked to remember a string of 52 numbers, she recalled only 7. Surprisingly, she also showed poor scores on tests that investigated executive functioning – an ability related to preventing memories from interfering with her present. In other words, her superpowers are limited to the domain of things that have happened directly to her in the past. Naturally, researchers wanted to know how the brain of a hyperthymestic differed from a normal brain, so MRI scans were taken of Price’s brain. Scans showed two parts of Price’s brain to be abnormally large. 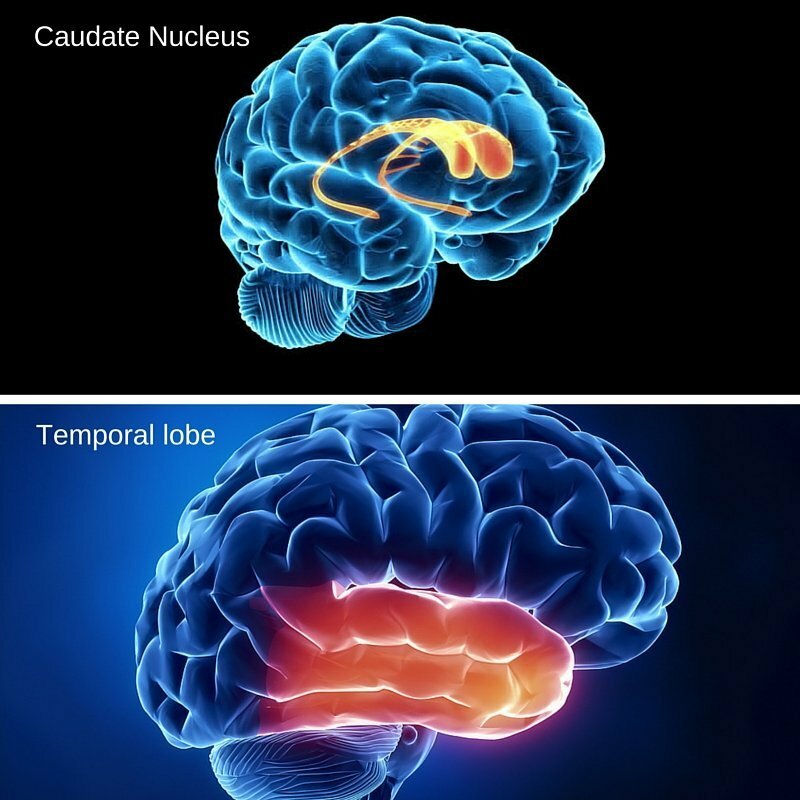 First was the caudate nucleus, which is integral in storing automatic memories, i.e. memories that we are not consciously storing, such as banal everyday happenings. The second is the temporal lobe, which is important for storing dates, facts and events. The results suggest that these two areas of the brain may be working together, so that the daily memories, which in a normal scenario would have to be consciously memorized, are encoded automatically. Another study published in the journal Neurobiology of Learning and Memory studied a pool of subjects thought to have superior autobiographical memories; the study discovered nine structures usually thought to play a part in autobiographical memories that were different when compared to “normal” control subjects. There were differences in white matter volume linking the frontal and middle parts of the cortex, which again may explain difficulties in inhibiting memories. Another case of a hyperthymestic showed considerable activity in the visual areas of the brain, suggesting they actually experience the past like a movie playing in their heads. Another commonality between these people is the occasional need to horde things, as well as some obsessive compulsive tendencies. Remember when I said that every coin has two sides? Well, it’s time to introduce the bad guy in the story. 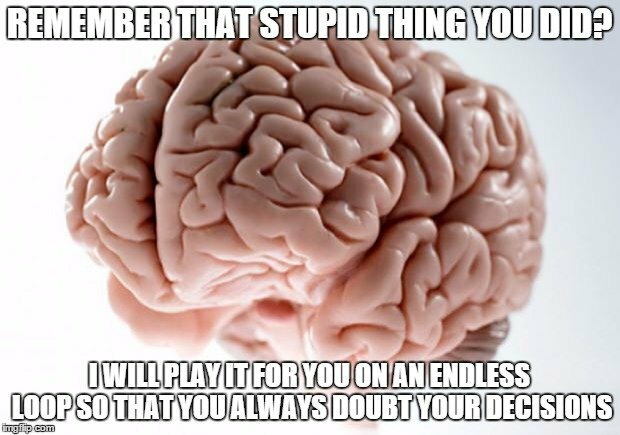 The flip side of hyperthymesia is that you also remember all the bad, traumatic, and embarrassing moments very vividly…FOREVER! This includes everything from hard, painful break-ups to the death of loved ones and everything in between. Non-hyperthymestics are able to get over grief and move on largely because of their ability to forget. For example, at some point in the past, you were able to forgive someone whom you argued with because the emotional pain caused by the fight lessened over time. The same is not true for hyperthymetics. How would it feel if you constantly kept remembering things while trying to hold a conversation? What if those memories intrude on every thought you have? Could it be like a blaring speaker that you can’t control? Price reports feeling the exact same feelings of disappointment that she experienced, with the same intensity, when she recollects not being able to go on a trip when she was four because she was sick. It’s incredible, because almost every other person on the planet can’t possibly understand that emotional depth and length. The story of a hyperthymestic is one where the hero and the villain are the same. 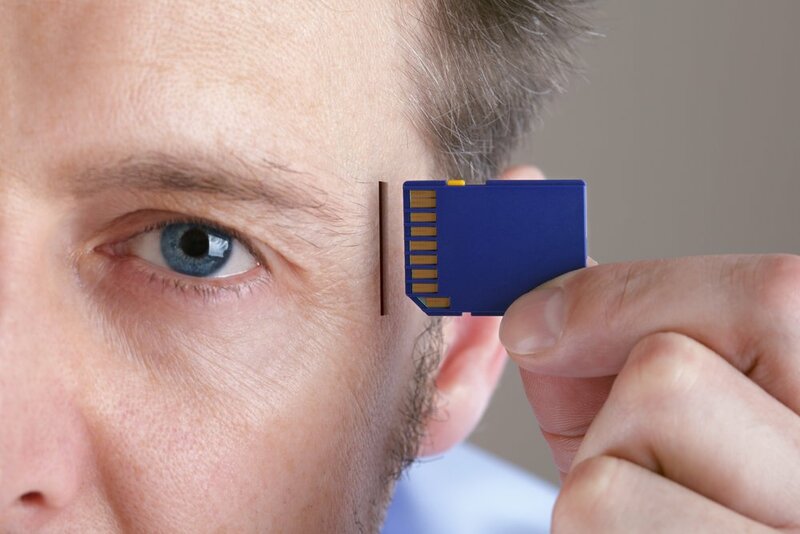 However, on a positive note, knowing more about the functioning of the brains of people with these conditions can help scientists understand more about how memory works and what is actually occurring when it starts to fail. Personally, I’m happy to forget stuff…like the missed dentist’s appointment that I had scheduled for last week!